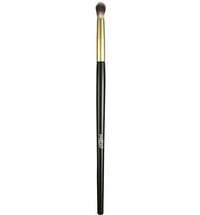 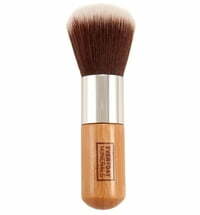 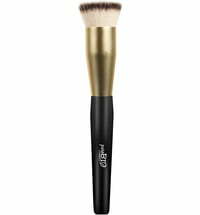 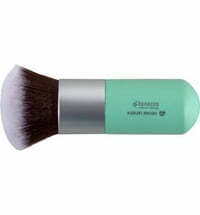 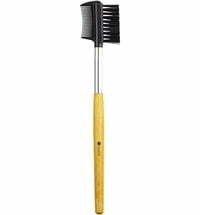 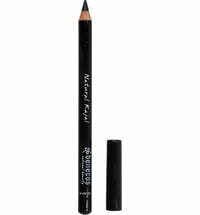 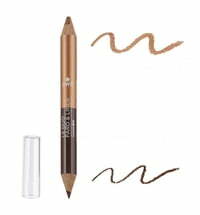 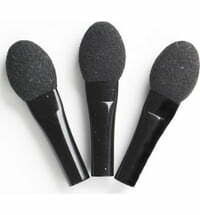 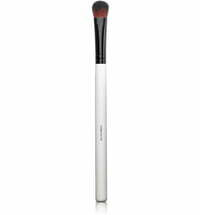 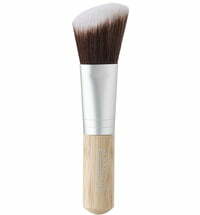 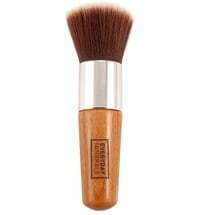 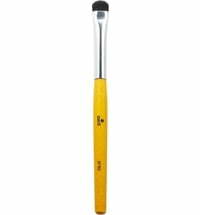 The applicator comes with a long handle that is perfect for the application of eyeshadows. 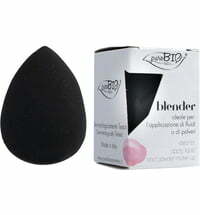 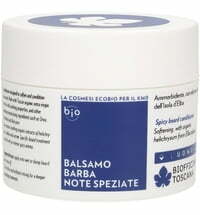 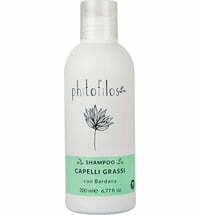 It picks up just the right amount of product and is easy to use. 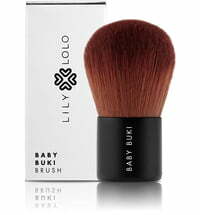 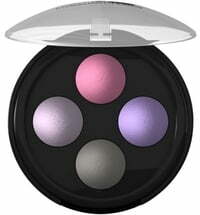 Can be used for the application of all eyeshadows, especially recommended for lighter shades.